When I read this I thought, "this is totally my philosophy!" 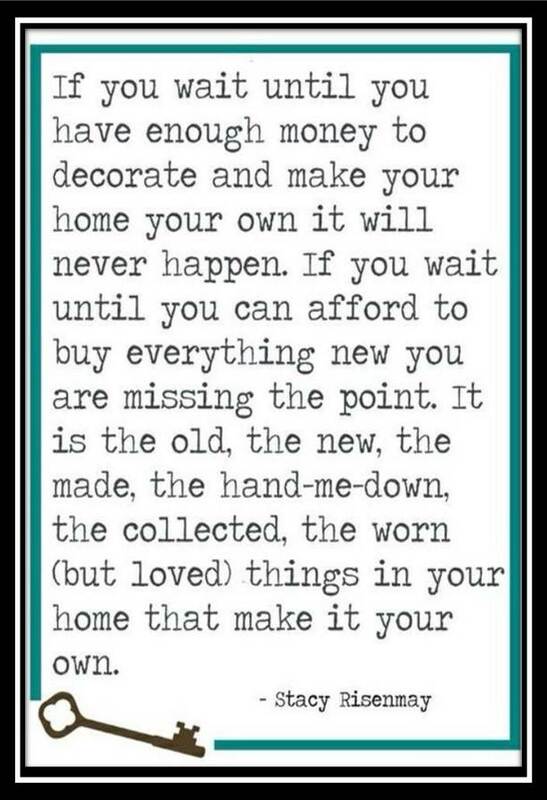 I house becomes a home when you have collected items over time and have old and new things surrounding you! This week we are working on an Entertainment Center transformation. We are making something old and outdated all NEW and updated! We are adjusting it to accommodate the new plasma TV. Here's a sneak peak! The lighter gray is the primer so don't let that scare you! It's going to super nice once we paint the walls in this room too! Everything in this living room and the adjoining kitchen is getting a face lift! Woo hoo! I'm crazy about the turquoisy color on the walls behind the unit! Aren't you? It's going to make this room shine. The middle wall will be painted the same color too. You won't see much of it because of the TV though. 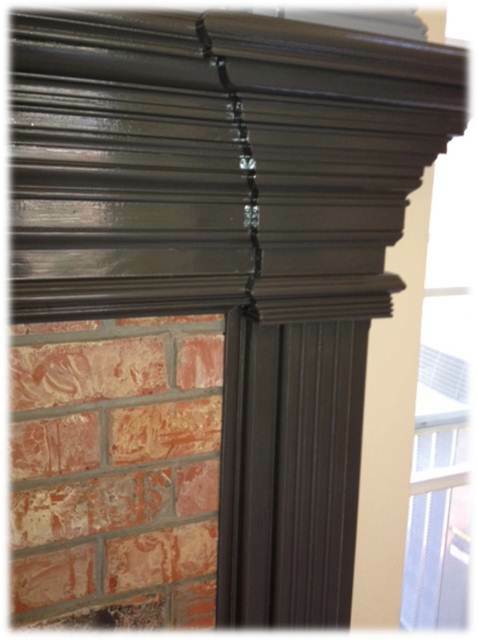 We are also updating one of their fireplace mantels. No more "pink" pickled wood. We are looking sharper by the minute. I also just discovered this wonderful blog and wanted to share it with you. The name of it is Better After and you will love all the before and after shots she has of furniture or spaces that have been painted or updated in some special way! I'm off for a week now to spend some time with my family before they go back to school. 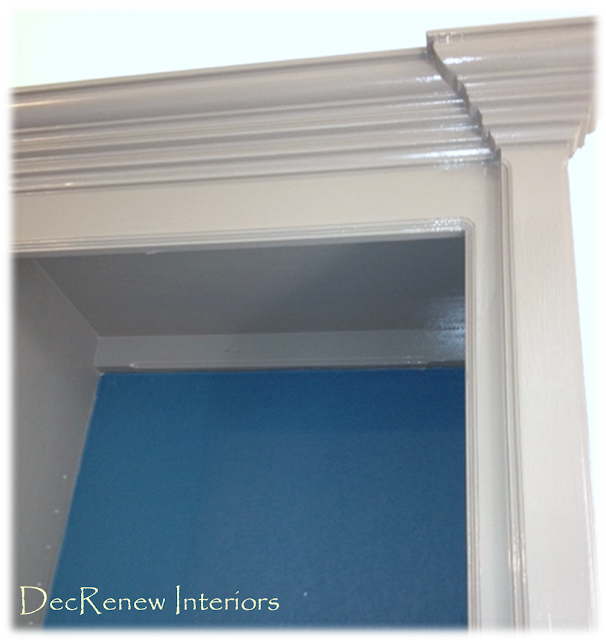 Visit my website DecRenew Interiors to see more before and after pictures.